Handling photographic film is an incredibly delicate task, and it's vital that you don't leave smudges or marks when preparing film for development. 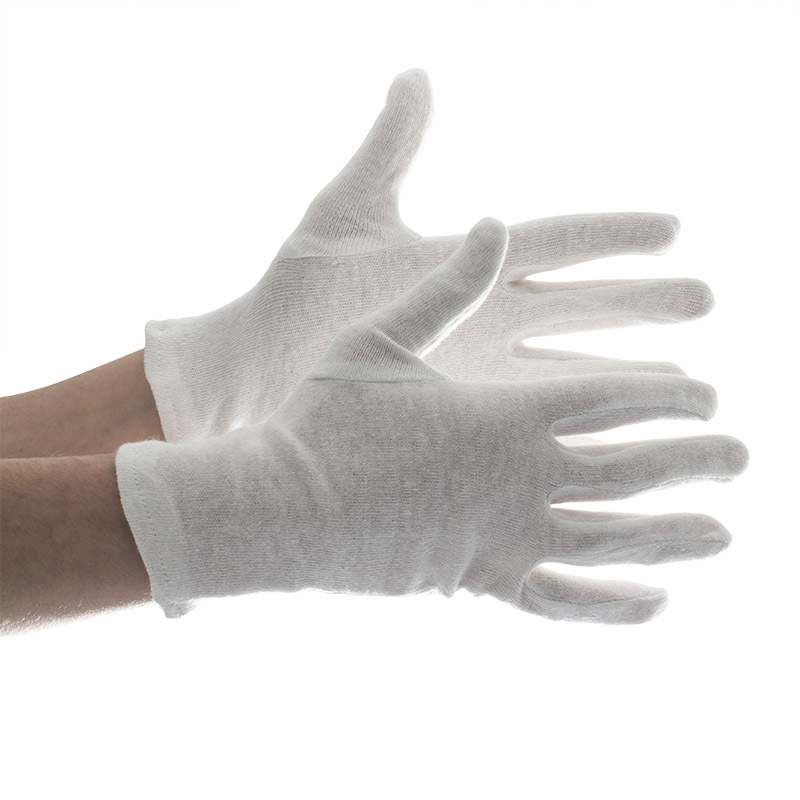 The Kenro Cotton White Film Handling Gloves CG001 have been developed for use when handling photographic film, helping to eliminate the chance of marks being left or grease building up. 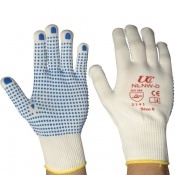 The code for these gloves is CG001. 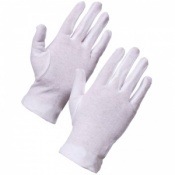 Because the gloves are made from white cotton, they help you keep your film in top condition. The gloves help protect film against blemishes such as fingerprints or natural oils like grease or sweat which bare skin can leave behind. 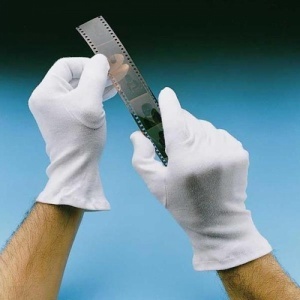 What's more, the white cotton also enables you to see if any dirt has been collected by the film or the glove itself, so you can be sure that you're handing film with clean hands. 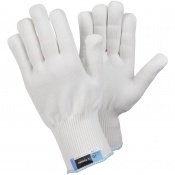 The Kenro gloves are suitable for a range of uses anywhere where delicate handling is needed, including film and small electronic components where grease and dirt can cause serious issues. 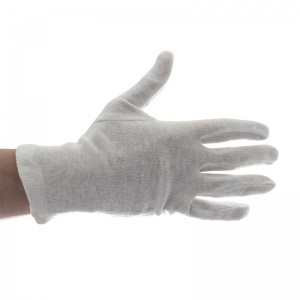 The Kenro Cotton White Film Handling Gloves CG001 are supplied in a Medium UK size, designed to fit most hands.